Supplying customized solutions adds value to our offer. 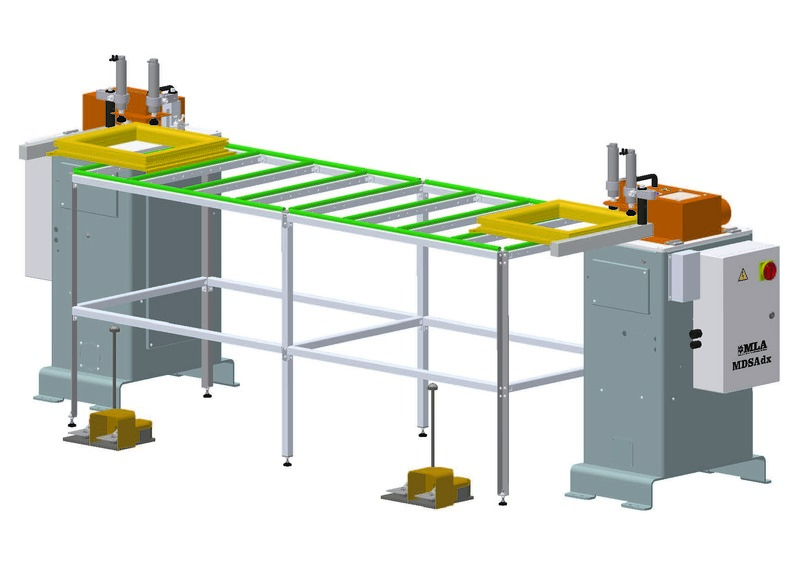 We present the new MDS2A: atomatic double milling machine to cut out the central section of the reduced slave sash. 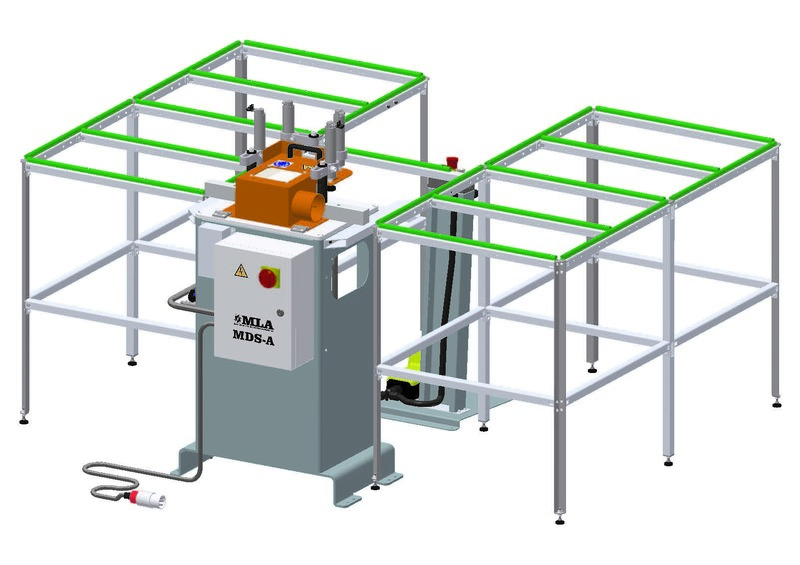 MDSA, the new automatic milling machine to cut out the central section of the reduced slave sash, is born. 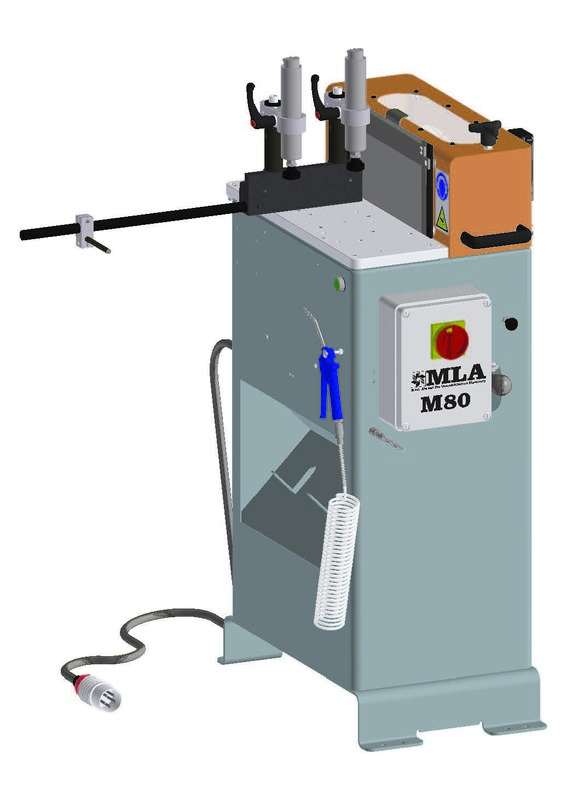 We present the new end-milling machine M80 that replaces M7 after 40 years of honourable service.